Pure Moods have arrived. The trio comprised of Adam Madric, Alex Lahlie, and Wyatt Knowles features a wealth of experience with other Melbourne bands, but this self-titled LP is their debut together. Featuring well constructed guitar pop varying uptempo songs with more languid arrangements which may remind the listener of fellow Melbourne band The Ocean Party, the band delivers a consistent and worthy addition to the formidable roster of indie bands from their home town. The harmonies are sweet and recall a sunny afternoon spent in the backyard with musician friends, a case of beer and some inspiration. Admittedly, it isn't all sunshine, and "From My Pocket", in particular, explores less happy moments. But happy or sad, this is a set of songs to cherish. 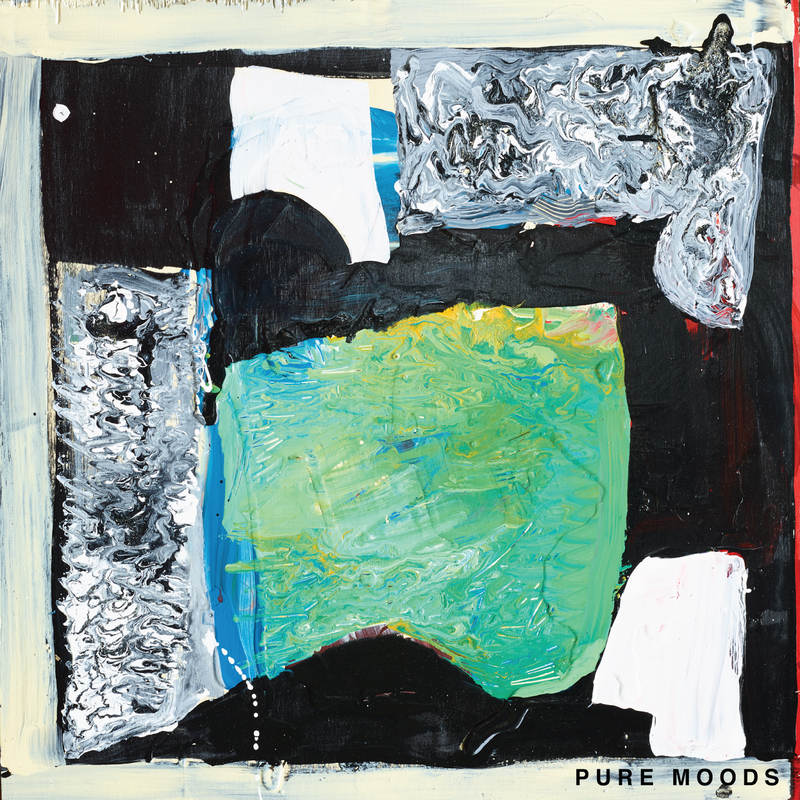 We have a few of our favorite songs from Pure Moods to showcase the goods.